We provide specialist advice backed by experience and internationally recognised qualifications in arboriculture. We are AQF Level 5 arborists that are actively involved in maintaining up-to-date information on this fast developing industry. We attend seminars, courses, and trade shows to make sure we are current with the latest advances in the industry. Trees provide us with many benefits, but with these benefits come varying degrees of risk. Tree Risk Assessments can be conducted on trees at varying degrees to suit the situation. Our qualified arborists assess the tree to identify potential hazards depending on their species profile, overall health, defects, site conditions, history, and other detailed investigations if required. Tree Risk Assessments help you to have a better understanding of the threat the tree may pose to people and property, and they also provide you with mitigation options to reduce these risks. 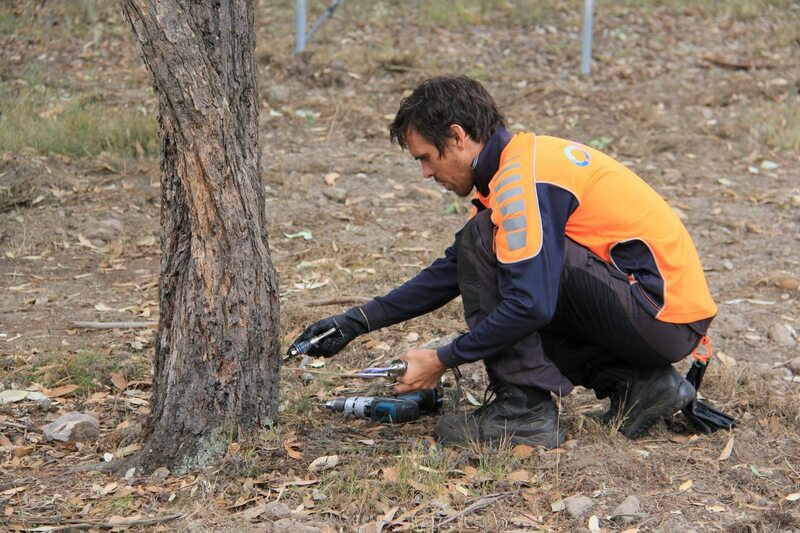 We have conducted many inspections with professional arborist reports all over the Hunter Valley, Maitland, Newcastle, Port Stephens, Lake Macquarie and the Central Coast. Our AQF5 consulting arborist can provide professional arborist reports on all field work and investigations that can be used in Development Applications, formal condition reports, risk assessments, specifications for advanced tree work, planning and design guidelines, legal documentation and expert witness statements. These assessments are required by a number of Councils in the Hunter Valley and Central Coast regions, and are conducted when a proposed development will impact the existing trees on site. Our arborists assess the retention values of the trees based on the development plans. This report is then submitted to council with your development application (DA). A poorly conducted Arboricultural Impact Statement can cause substantial delays in council, so be sure to utilise our experienced arborists to get your DA approved without delay. Our Senior Consulting Arborist has conducted expert witness investigations for the Land and Environment Court proceedings. Our expertise is being relied upon by more law firms every year. Contact us today and discuss your requirements with our Senior Arborist. We provide arborist reports for trees that have heritage value or are listed as heritage items. 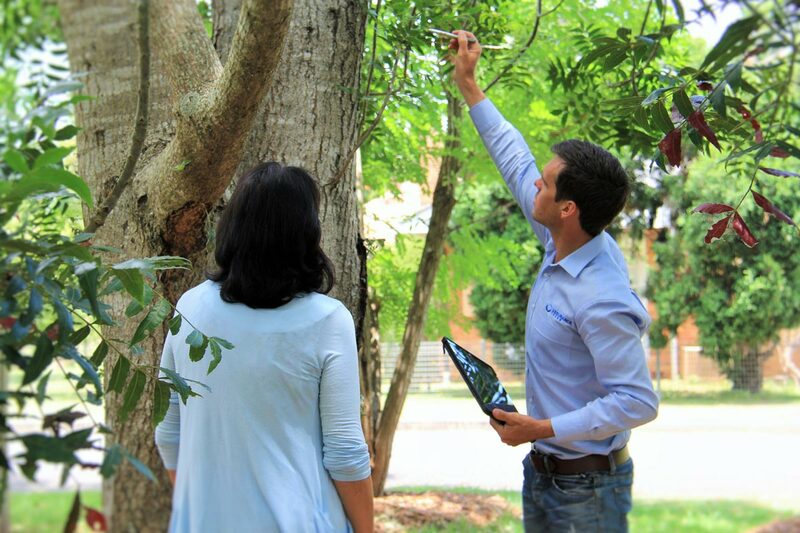 If you own a tree that you think should be listed as a heritage item, we can provide the investigation and report to present our case to the NSW Office of Environment and Heritage who then determines if the tree should be added as an item of heritage significance. We can conduct heritage reports that help protect high value or significant trees all over the Hunter Valley, Maitland, Newcastle, Port Stephens, Lake Macquarie and the Central Coast. There are many reasons that trees can begin to decline, and we can give you the best advice concerning your situation. We will determine why the tree is suffering, and provide you with a range of treatment options. Our team can then carry out the treatments on your trees to give them the best chance of survival. We can also provide valuable advice on how to maintain healthy trees in your garden. Treatment options range from a simple watering system to advanced tree injection treatments, but first we identify what the problem is to prevent spending money on treatments that do not correct the issue. We can also provide all our findings into an easy to follow arborist report. Our consulting arborists investigate nutrient deficiencies and recommend action plans for remediation. We can specify and perform all kinds of nutrient applications, including root feeding, vertical mulching, leaf mulch, organic fertiliser, fast release, slow release or inorganic NPK fertiliser. Getting the right mix of fertiliser in the right location is crucial to receiving the results you desire without wasting money. 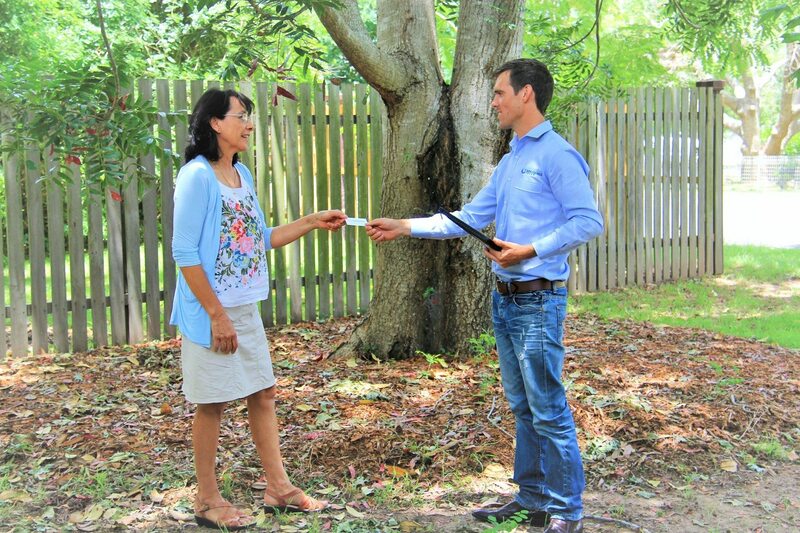 We conduct tree management plans in Newcastle, Maitland and the Hunter Valley. If your project requires an expert plan on how to manage tree assets we are able to assist and provide the advice and planning for your project. We are excellent at managing tree works on commercial sites throughout Newcastle, Maitland, Port Stephens, Lake Macquarie and the Central Coast. Due to our extensive experience in the practical side of tree management we are able to direct tree cutting crews to conduct works in accordance with development or plan requirements. This ensures you achieve the expected outcome. Our consulting arborists can assist government and private sectors with tree surveying and auditing if this is required. We can capture detailed tree data in our cloud based Geo database against locations with the required degree of accuracy necessary for the application. This can produce interactive maps that show relevant tree information and images. 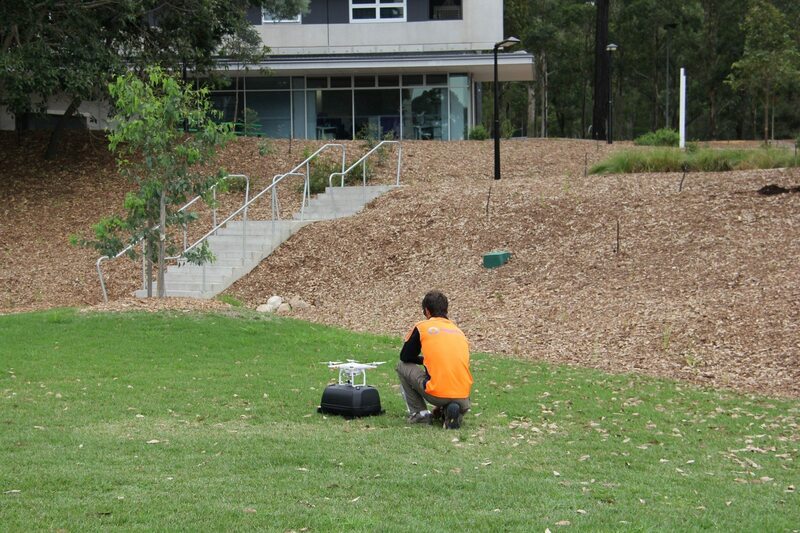 Our consulting AQF5 arborists can perform a range of testing on trees if visual inspections are not conclusive. 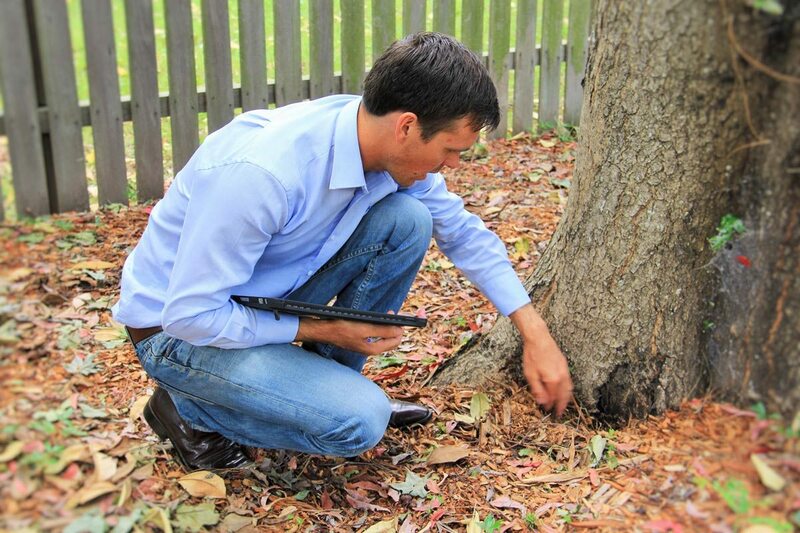 We can conduct root investigations, aerial inspections, Ph testing of soil, soil structure and texture tests, and structural test on the biomechanical aspects of trees using advanced equipment. We conduct resistograph testing to determine decay rates and accurate sizing of cavities and remaining tree structure, PiCUS sonic tomograph, and ground penetrating radar for root analysis. If you require conclusive solid data on a valuable tree asset be sure to contact our term for an obligation free quotation on your project.